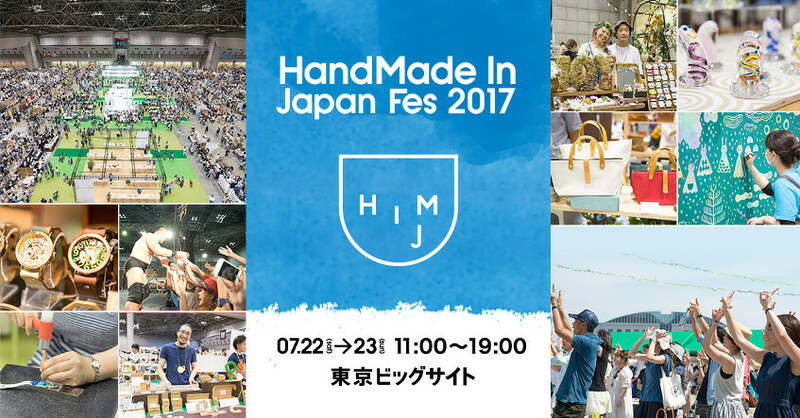 Over two days from July 22nd to 23rd, Monocircus will be exhibiting at the Handmade In Japan Fes 2017. The event will be held at two separate halls this year, at West Hall Level 1 and Level 4 of Tokyo Big Sight. The Entrance to the event is at Level 1. To get to our Monocircus booth, please use the escalator to proceed up to Level 4. 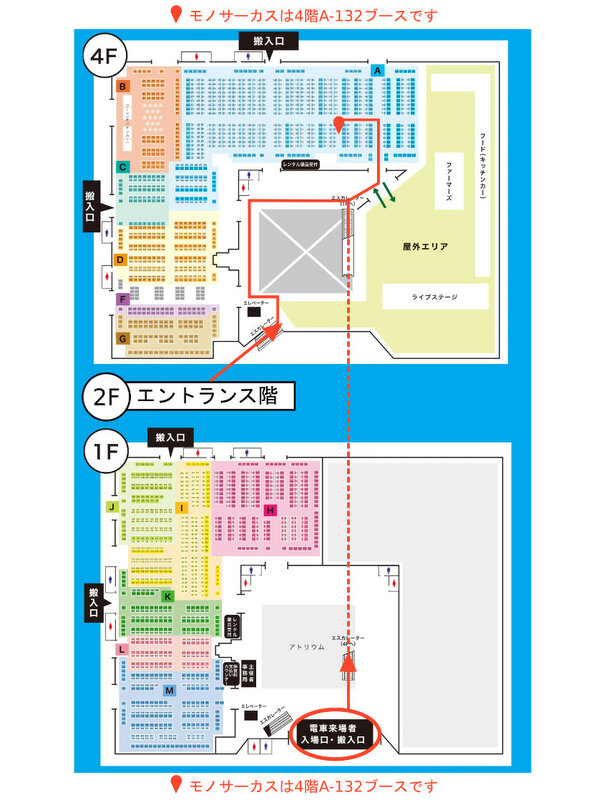 Our booth number is A-132 on Level 4, and this marked in the map below by the red dot. We will be presenting not only our signature pieces but also our brand new creations in a variety of colors! We hope to see you there!